Early Bird tickets end 14th May. Buy now! 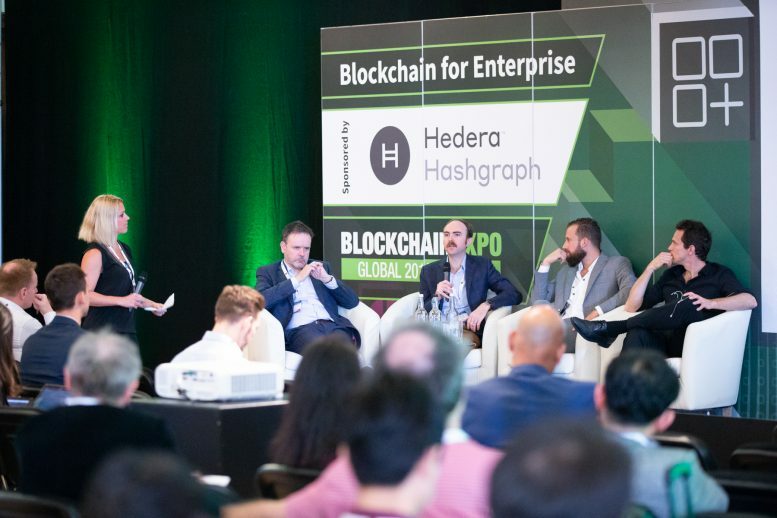 Blockchain Expo Europe will also be hosting the inaugural blockchain awards, The Blocks during the first evening, 27th June 2018. An opportunity for everyone involved and interested in blockchain technologies to assemble together and celebrate ‘excellence’ in blockchain, during a fun filled evening. You can enter the awards for free here. Entry deadline ends Friday 4th May.